(Bucyrus, MO) – Piney River Brewing Company claimed a gold medal at the 2013 Great American Beer Festival (GABF) competition. Presented by the Brewers Association, GABF is the largest national beer competition that recognizes the most outstanding beers produced in the United States. 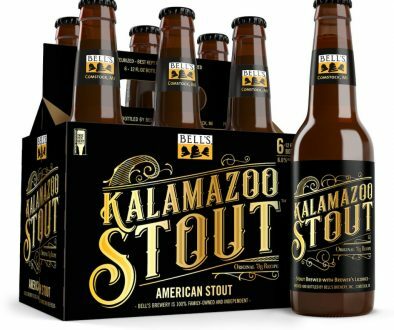 The top three winners in the competition’s 84 beer-style categories were announced October 12 at the Great American Beer Festival awards ceremony held at the Colorado Convention Center in Denver, Colorado. “Everyone at Piney River is overwhelmed and honored to bring home a gold medal from our small brewery here in the Ozarks,” Brian Durham, head brewer and co-founder at Piney River Brewing, said. Piney River Brewing was recognized in the “brown porter” beer-style category for its Old Tom Porter a traditional English-style ale that features roasted malts that have chocolate and coffee flavors with a balanced hop profile. The brewery recommends pairing Old Tom Porter with beef or grilled meats and homemade vanilla ice cream. Durham developed the recipe for Old Tom Porter shortly after opening the Ozark brewery in 2011. 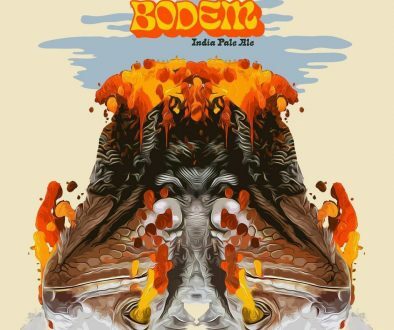 “We wanted to have a dark, full-bodied beer to go with other ales that we had in our tap room lineup,” Durham said. The beer’s name gives homage to the “old tom” American wild turkey, which is native to the Ozarks. “It’s not uncommon to hear a tom turkey’s gobble reverberating off the bluffs and hills around our farm and the brewery,” Durham said, explaining that his brewery staff and customers regularly watch wild turkeys foraging for spent grains in the manure the brewery cows spread around the farm. “The old tom can be very elusive, and we wanted to honor the great wild turkey heritage we have in the Ozarks with our porter,” Durham said. Piney River Brewing Company is a craft brewery located in the South Central Ozarks in Missouri. 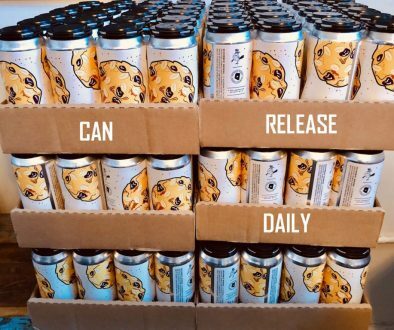 The brewers specializes in craft beers that celebrate the Ozarks by highlighting the region’s limestone filtered water in their beers and packaging their craft brew in 16-ounce pint cans that are “portable in nature”. “Since we opened our doors in March 2011, our goal has always been to brew high quality craft beers that celebrate the Ozarks,” Durham said. Piney River Brewing is located on Durham’s 80-acre farm, operating out of a restored 70-year old barn. Durham founded the brewery with his wife, Joleen, in 2010 with a 10-gallon brewing system. The seven-barrel brewhouse and related packaging equipment went into full-time use in the fall of 2011. The brewery has distribution throughout Central and Southwest Missouri and Arkansas. Durham applauded the efforts of his two brewers, Lucas Clem and Amber Powell. “We could not have done this without them,” Durham said. Photo caption: Piney River Brewing received their gold medal at the 2013 Great American Beer Festival awards ceremony held in Denver on Saturday morning. 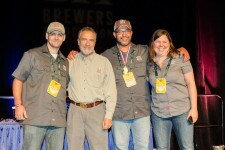 Shown here, left to right: Lucas Clem, brewer; Charlie Papazian, president of the Brewer’s Association; Brian Durham, head brewer and co-founder; Joleen Durham, co-founder and original keg washing queen. Not present, Amber Powell, brewer. Got to get some of that Old Tom Porter. Sounds delicious!